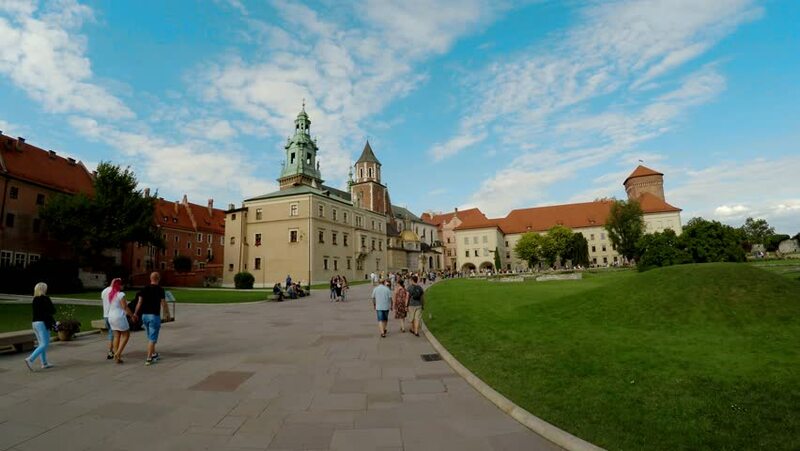 4k00:18KRAKOW, POLAND - SUMMER, 2016: Wawel cathedral on Wawel Hill in Krakow, Poland. Shot in 4K (ultra-high definition (UHD)). 4k00:20KRAKOW, POLAND - AUGUST 5, 2017:people walking in Wawel Royal Castle. It was the home of kings and Polish princes. Currently UNESCO World Heritage, it was built by order of King Kazmierz Wielki. 4k00:10Brighton, England, July 2013 - Brighton Pavillion in Brighton, England. 4k00:25KRAKOW, POLAND - SUMMER, 2016: Wawel cathedral on Wawel Hill in Krakow, Poland. Shot in 4K (ultra-high definition (UHD)).